I have problem with vlc and teamviewer does not start. What can i do? I have heard it quite often lately. Did the use to work or it is first time you try them? In any way, take a look at this. 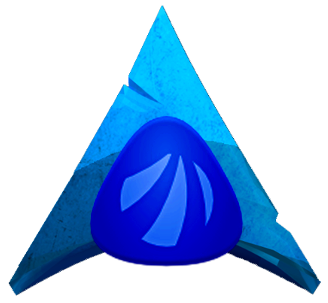 I salute you from cyprus :) I am new user to antergos and arch linux, i came from Ubuntu based linux, i don’t understand the first step to fix the vlc (totem and grilo ), can you tell me step by step, sorry for this. [00000000015d7148] core libvlc: Εκτέλεση του VLC με την προεπιλεγμένη διεπαφή. Χρησιμοποιήστε το 'cvlc' για να εκτελέσετε το VLC χωρίς διεπαφή. [00000000017193a8] [cli] lua interface: Listening on host "*console". Command Line Interface initialized. Type `help' for help. Then execute sudo systemctl start teamviewerd to start the daemon. Or sudo systemctl enable teamviewerd to auto start on start forever. like to add teamviewer has a nice web version of their remote desktop that works quite well. 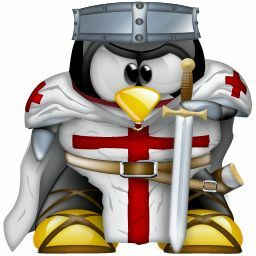 “Something is happening with TeamViewers servers at the moment, and all clues point to a massive breach that has led to many users going on Reddit and complaining about having their computers hacked, some even reporting seeing new purchases in their PayPal accounts”.